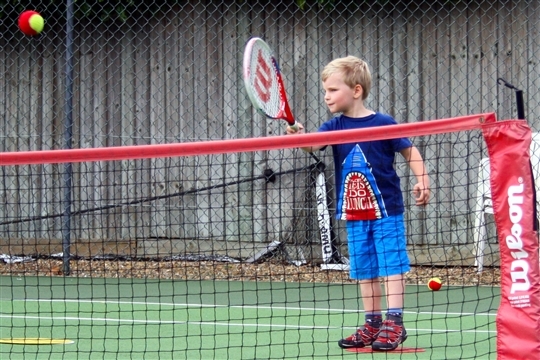 We have a qualified & experienced team of tennis coaches running tennis lessons, tennis camps & tennis courses for adults & juniors at Castor & Ailsworth TC and surrounding areas. 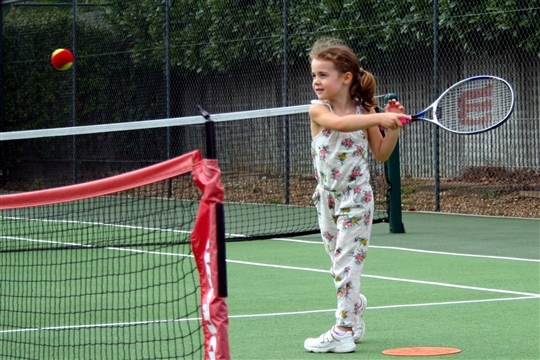 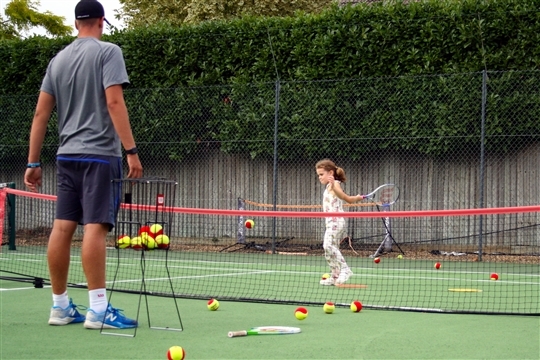 This village club has many adults and children taking to the courts for coaching. 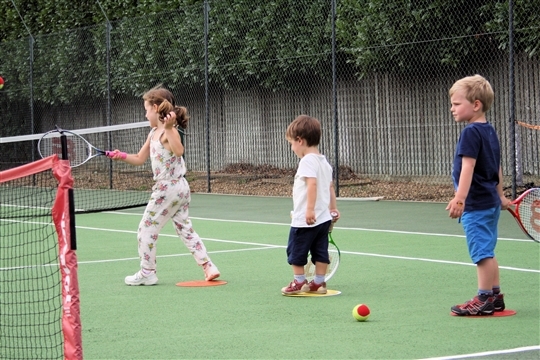 Enthusiasic team players keep competitive play the focus here too at this charming 3 court club with 1 hard court and 2 stunning grass courts.